Zanzibar is an archipelago in the Indian Ocean off the coast of Tanzania consisting of three main islands and several smaller islands. The main island is Unguja and is commonly referred to as Zanzibar; this is where you'll find Stone Town, which is part of the capital, Zanzibar City. For those looking for a paradise island, with both plenty of things to do and an interesting history, a holiday to Zanzibar might be perfect for you! Here are ten reasons why you should visit Zanzibar. 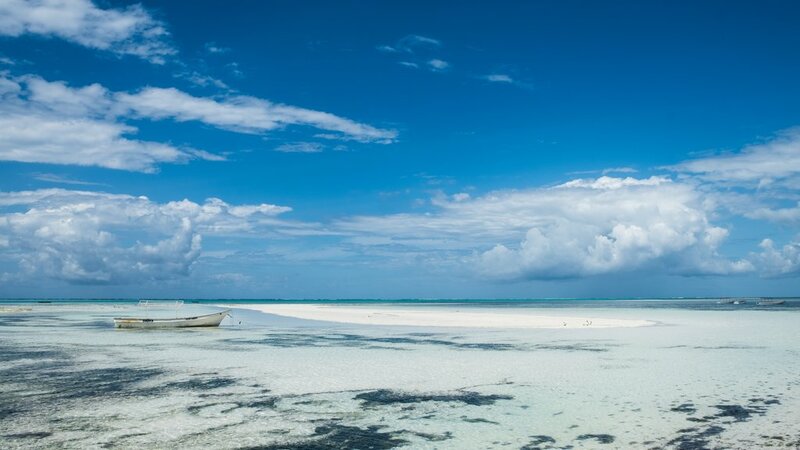 Zanzibar is famous for the white sandy beaches that line the coast of this idyllic island. Up in the north you'll find the beaches of Nungwi and Kendwa, popular with honeymooners and those looking to party, especially on weekends. The beaches on the southeast of the island are arguably even more stunning, with bright turquoise waters and pure white sand, made even more spectacular by the dramatic tides. Zanzibar was an important hub on the ancient trade routes which has led to the interesting cultural mix you will find today, with influences from Africa, the Middle East, India, Persia, and Europe. These influences can be seen in everything from the food, architecture, music, religion, and the customs of local people. Visitors should take time to learn some of the fascinating and sometime dark history of the island, which was an integral part of the slave trade. A good way to do this is to take a walking tour of Stone Town, which can easily be arranged through your Zanzibar hotel! The oldest part of Zanzibar City, known as Stone Town, is a UNESCO World Heritage Centre, with many of the buildings dating back to the 18th and 19th centuries. 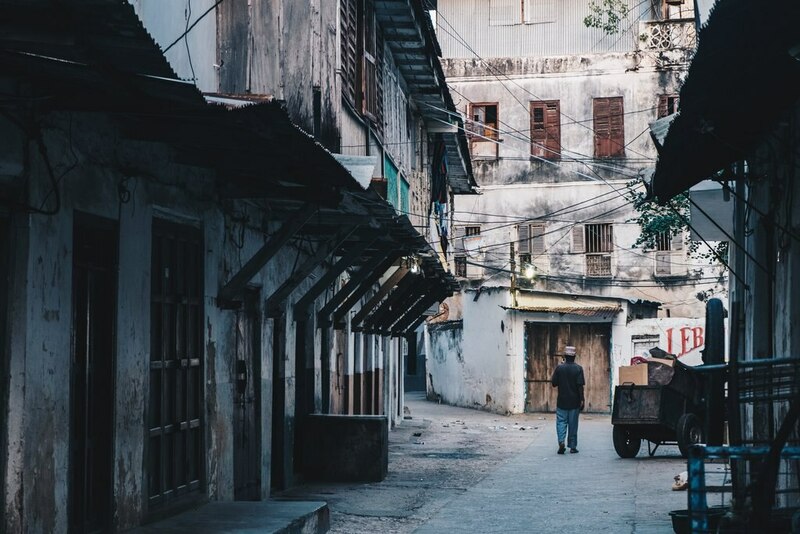 A walk around this area is a highlight of any trip to Zanzibar and as it's barely changed in the last couple of hundred years you will get a unique glimpse into a bygone time. The only major difference being the motorbikes and mopeds that zoom through the narrow alleyways, so watch your step! 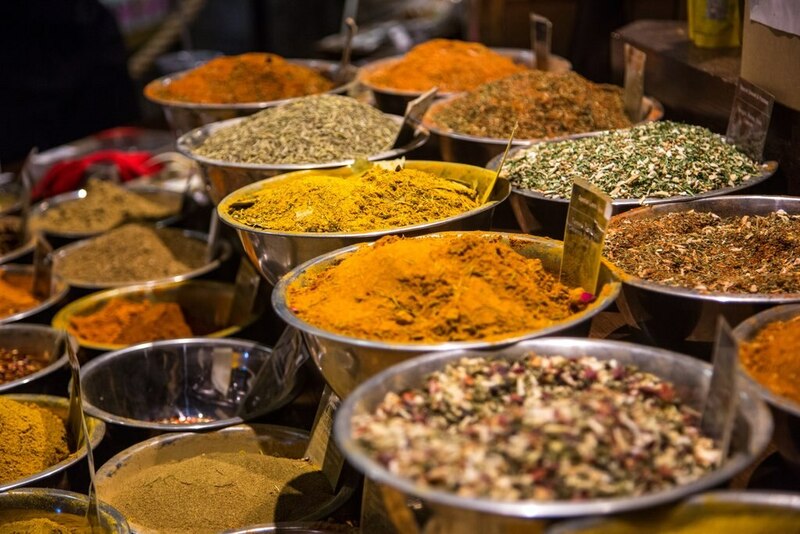 Zanzibar is known as the 'Spice Island' due to the number of spices that are grown on the island; think cinnamon, turmeric, cardamom, ginger, cumin, and saffron. Those who want to find out how the spices are grown and used can take one of the many spice tours on offer, and make sure to sample lots of the local cuisine to see how they're used in every day life. If you love to shop then you won't be disappointed with Zanzibar; from local markets to high-end boutiques, Zanzibar has it all. The winding alleyways of Stone Town hide many hidden treasures and you can find goods from all over Africa as well as Asia. Look out for unique masks, baskets, and jewellery. Zanzibar isn't all about beaches and shopping, as there are also plenty of other activities to keep you occupied. From snorkelling, diving trips, and kite surfing to health spas and dinner shows, Zanzibar has something for everyone, even the kids! The Zanzibari people know how to put on a good festival and there are three main ones taking place each year. First there is the Sauti za Busara music festival which takes place each February, attracting musicians from all over Africa and beyond. In July, watch for the renowned Zanzibar International Film Festival, which is an eight-day multi-disciplinary event featuring talks, workshops, screenings, and live performances. Later in the year, usually around late September to early October, is the Zanzibar Beach & Watersports festival, a celebration of beach life, culture, and music. It is usually held on Jambiani Beach in the southeast of the island. With the unique cultural mix found in Zanzibar it's not surprising that the food is incredible, with influences and ingredients taken from all over the globe! Much of the food has Indian, Middle Eastern, and African influences and favourite dishes include Swahili curry, biryani, pilau, urojo (a soup also known as Zanzibar mix), and the famous Zanzibar pizza, which doesn't really resemble a pizza at all. You'll have to head there to find out what it's like for yourself! Stone Town is famous for having beautiful doors, mostly in Arabic, Jewish, and Indian styles. Many of the doors have meanings carved into the woodwork, telling of the house owner's religion, social status and profession. 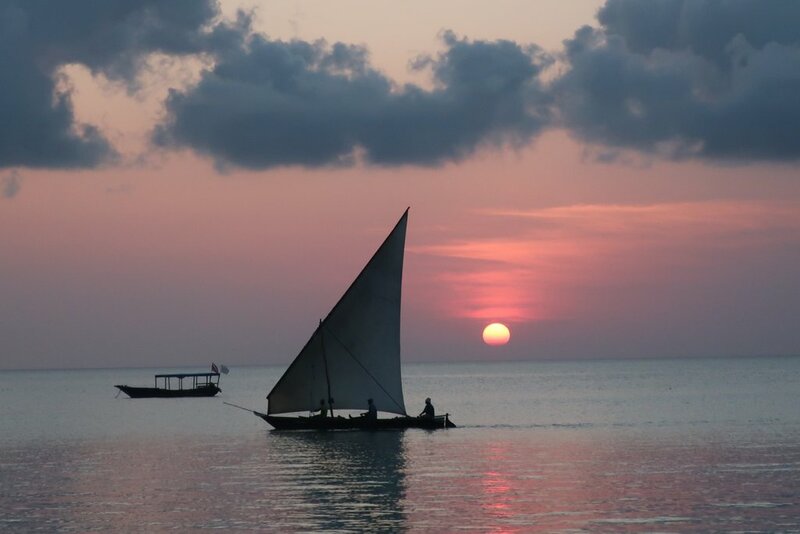 Zanzibar has some epic sunsets, made even more spectacular by the dhow boats that sail through the water just at the right time or the occasional dolphin playing in the water. One of the best places to watch the sunset is from the balcony of the Africa House Hotel in Stone Town. The beaches of Kendwa and Nungwi in the north of the island also provide an idyllic sunset experience, best enjoyed with a cold drink and the sand between your toes. Have you been to Zanzibar, or would you like to go?